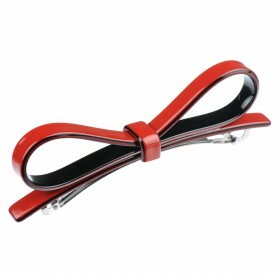 Home / Hairclips and barrettes / French Made Hairclip "Croco Trap"
French Made Hairclip "Croco Trap"
Elegant, shiny and black – this combination is perfect for those, who like classics. 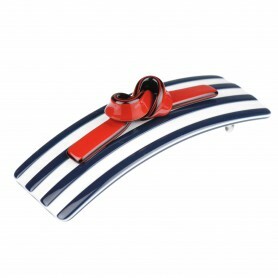 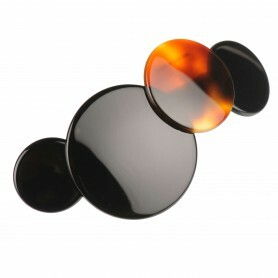 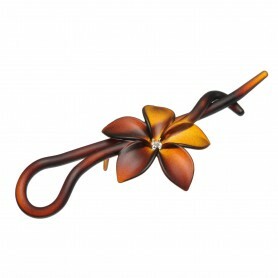 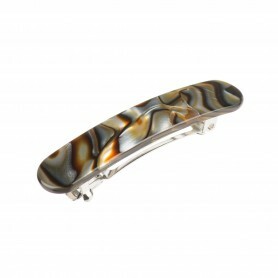 Made in France, this hair clip will create a simple, yet stunning style for any occasion. 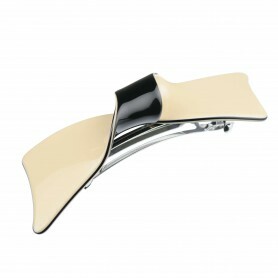 Classic line hair clip is encrusted with the original Swarovski crystals and features interesting design.